I don’t know how to compel a person, a stranger, regardless of their disposition towards my words, to read a book. But it’s not for that this review of Lorna Smither’s collection, Enchanting the Shadowlands, is so overdue, nor from any of the usual excuses of pre-occupation or inundation. That is, the world hasn’t gotten in the way, nor have I been too afeared I wouldn’t have quite the right words. Don’t carry the slim volume with you, thinking you might find time to read a few poems on the bus to work, or occupy with her words some unguarded moments at a coffeeshop or bar, waiting for a friend, perhaps, or sitting merely idle. You cannot merely fill space of distraction with her poetry any more than you might hope a quick stroll through a park will ‘clear your head’ before preparing to do more serious work. Like the unlooked-for lover, the sudden gasp of sunlight which makes you forget what you were on about, the unscheduled adventure or the almost rude rising of a massive moon looming over your mundane thoughts, Lorna’s writing always catches you off-guard, unprotected, disarmed, flailing, tripping into candle light where you’d thought you’d find florescence. Few of her poems do what you think they’ll do; none of the paths she leads you down go where you expect, and each time you’re left a little breathless, a little surprised at yourself, and looking around for the guide you thought you were following. the workhouse can take away. And I am suddenly mourning, and I am suddenly in that time, that horror, the famine and Enclosures and the new mills with a woman, hungry, staring at a potato, remembering a stillborn child. And you don’t know how you got there because it was only 58 words ago that you were somewhere else. Lorna does this to you, repeatedly. You aren’t where you thought you were, time rips open, the dead come pouring out, laughing or wailing or passing silently. You’re in the memory not just of a poet, but of a land itself, ages intersecting at the crossroads of you. Interspersed with poems which open doors you didn’t realize had been shut against you are longer storied pieces with power just as strong. You already know how The Brown-Eared Hound will end, but like a good Greek tragedy, the affect increases with your foreknowledge. The Water Dragon and Her Daughters will leave you trembling in rage for a fountain you’ll never see, and if anything, the section in which it appears (The Green Hill On The Water) is the most complete work of poetic magic I think the human soul can endure. What Lorna Smithers does particularly well is write about everything; the tree and the potato and the ruined building are as vivid and important a character as the dead who’d touched them, and the shadows of memory in the natural world are not written-out in favor of un-peopled landscapes, nor are the silhouettes of the living ever obscuring what no longer lives. I’ve never been to Lancashire, though some part of it now lives within my memory, the River Ribble’s waters soaking into the rain falling upon me in Seattle. Already this review has taken longer than I’d expect: the book’s in front of me, I flip through the pages, her words try to drag me back in, not into the book itself, but into the half-shadowed, twice-alive land from which she writes. I name the book a ‘trap, but perhaps I also mean a summons, eager always to pull you back in, one you’ll want to keep close enough in case you ever need to escape back into the world you forget you live in. The book keeps begging me back in even as I’m trying to write this. Do read it. Just don’t be surprised if you’re not where you started from, and you didn’t go where you thought you intended. 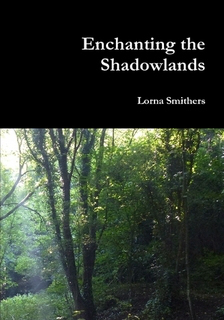 Lorna Smithers writes at From Peneverdant, and Enchanting The Shadowlands is available at Lulu. This is a reblog of Rhyd Wildermuth’s review of Enchanting the Shadowlands. 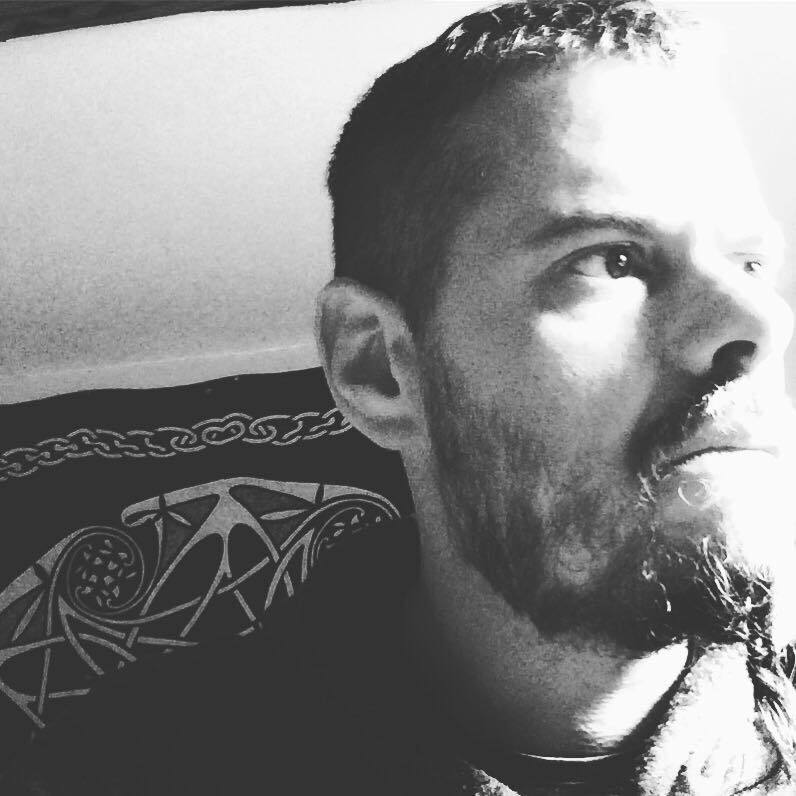 Rhyd lives in Seattle and writes and blogs compassionately and compellingly about the beauty of his land and the horrors capitalism has wrecked upon it and his people. As a bard of the Welsh gods his words are fuelled by the pure untrammelled force of the Awen. This review is breathtaking and a piece of poetry in its own right and I’m very honoured by it. I don’t understand this yet. At present I think it says alot about how time and space can meet in moments of enchantment (and disconcertment) to which ages past and opposite sides of the world form no true obstacle. It also says alot about the power of words to bring about change. On that note as editor of a new website called Gods & Radicals Rhyd is encouraging pagans from across the world to unite in ‘beautiful resistance’ against capitalism. 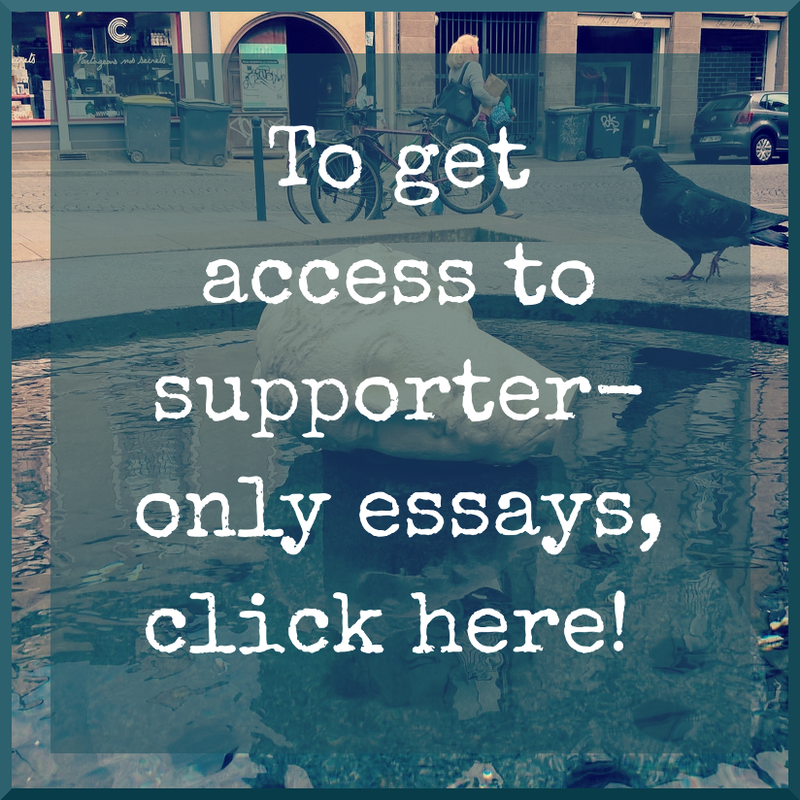 There are already a number of excellent articles and its ideas and influence are swiftly growing. I have contributions planned for May and June. 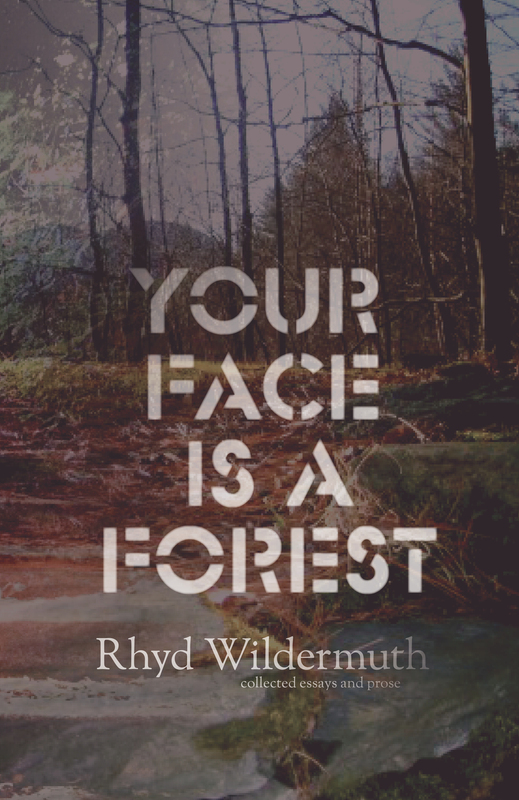 If you like Rhyd’s writing do check out his book ‘Your Face is a Forest’ for his pilgrimages and deep reflections on land, deities and ancestors. Damn. “Potato Field” got me in the gut. Evocative of emotion and bringing the picture of the young woman to life without paint or camera. I was transported to watch what the words conveyed.